I dig instant photography, as you might expect if you've read any of this blog. 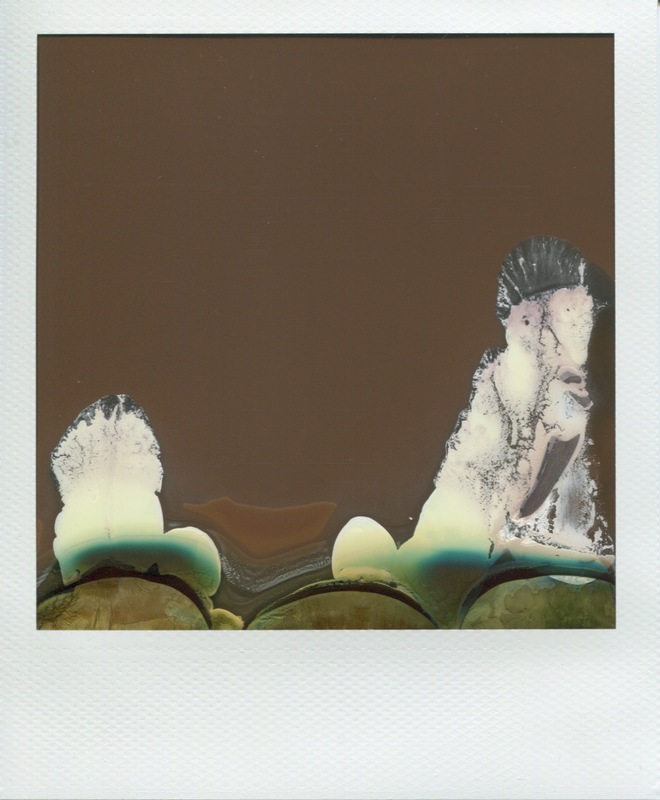 I like the immediate feedback and the ability to hold the finished product in your hand. I primarily use them in my studio for behind the scenes shots during model or fashion shoots. 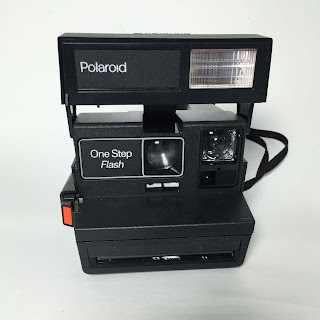 Recently I pulled out of my stash this Polaroid One Step Flash. Pretty simple. 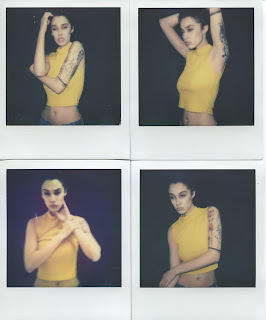 Like most 600 styled Polaroids it's simply point and shoot. The only option is the light / dark slider which I always tend to keep in the middle. 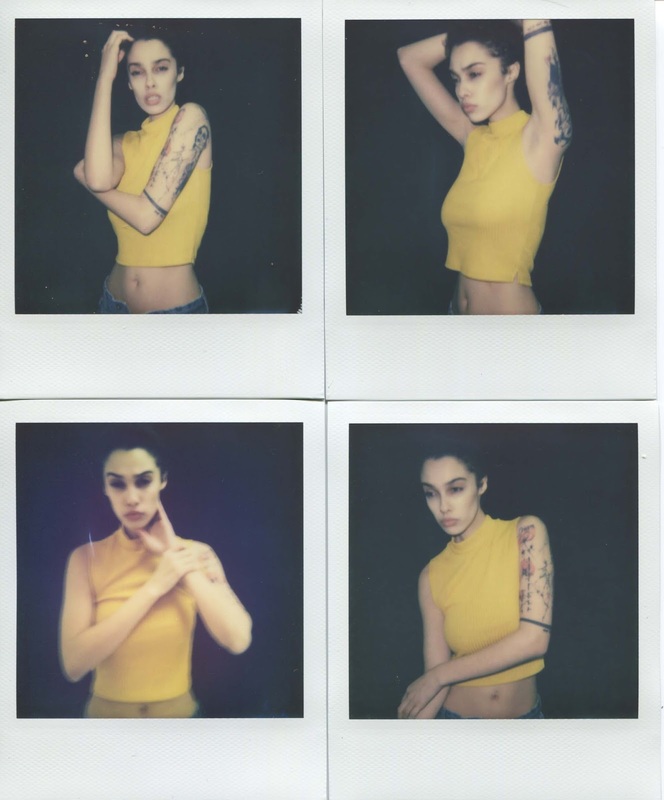 I loaded this with a pack of Impossible Project Color 600 film, and used it during a shoot with model Kat Scott. 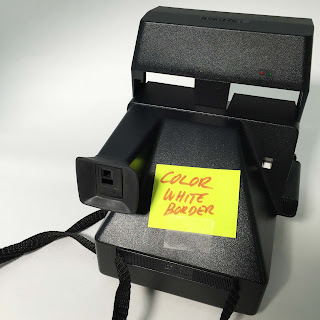 One thing I do because I generally have 2-3 Polaroids loaded at the same time with different films, I write what I have in the camera just in-case I forget. I know, very OCD-like. OK, does this have any practical value, nope, but it's fun.